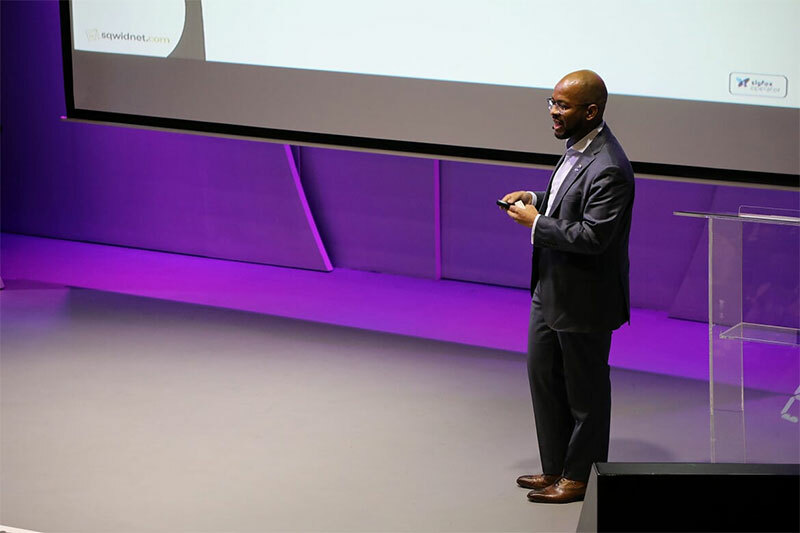 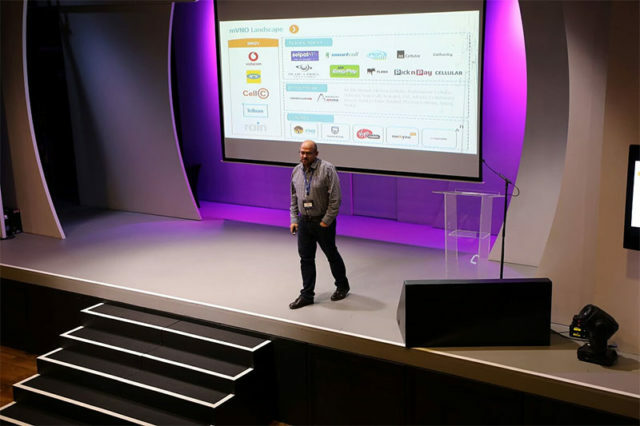 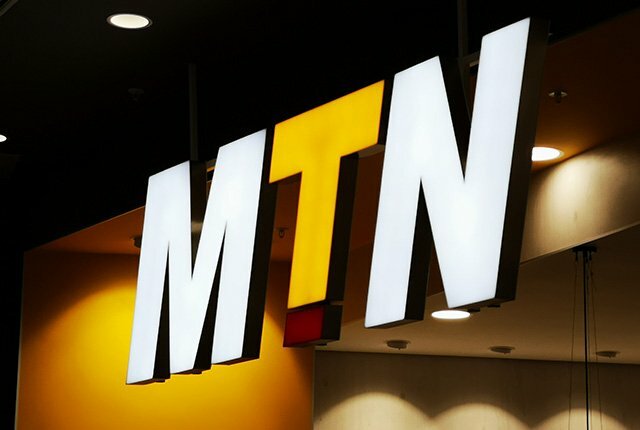 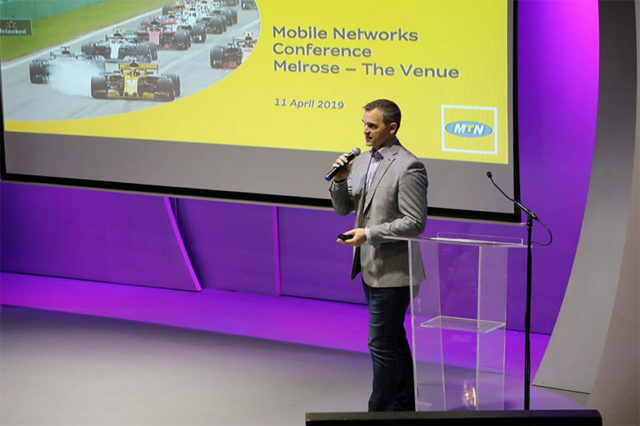 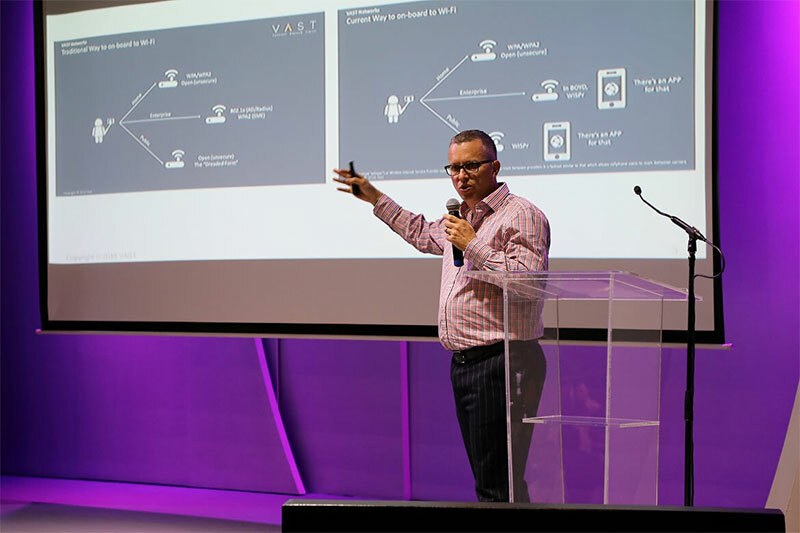 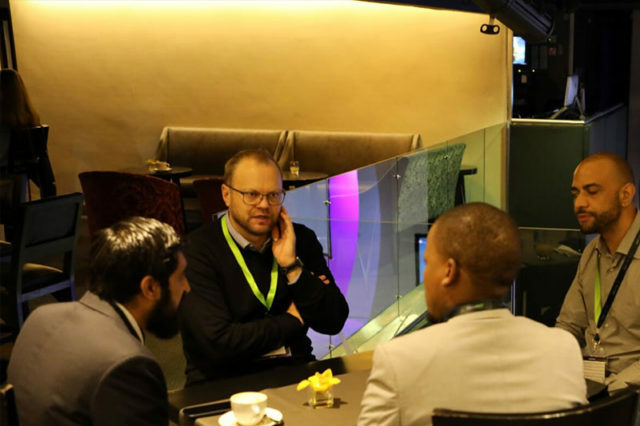 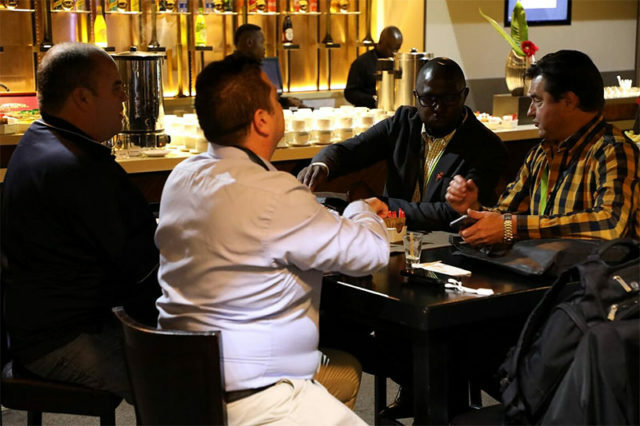 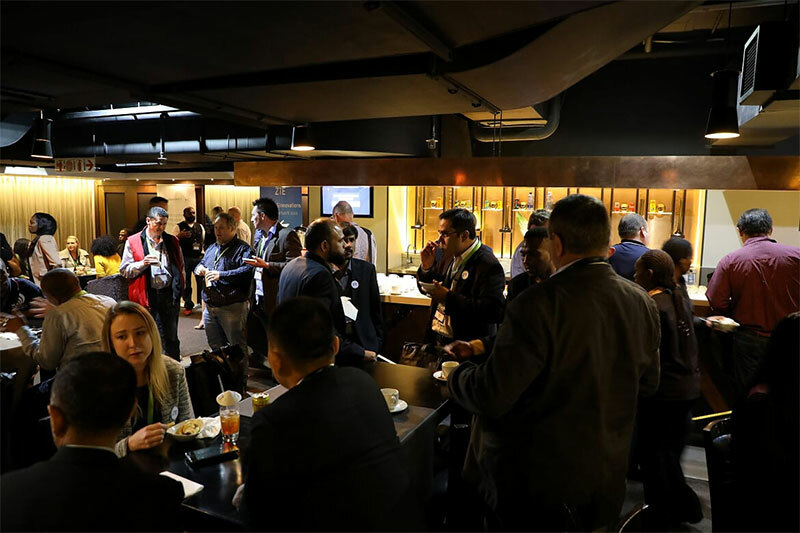 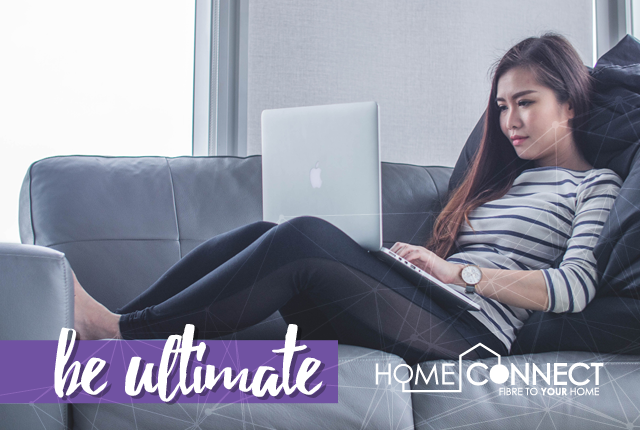 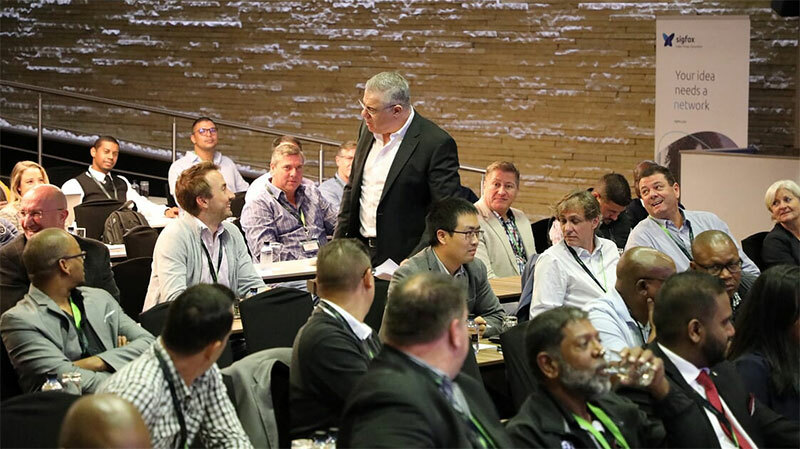 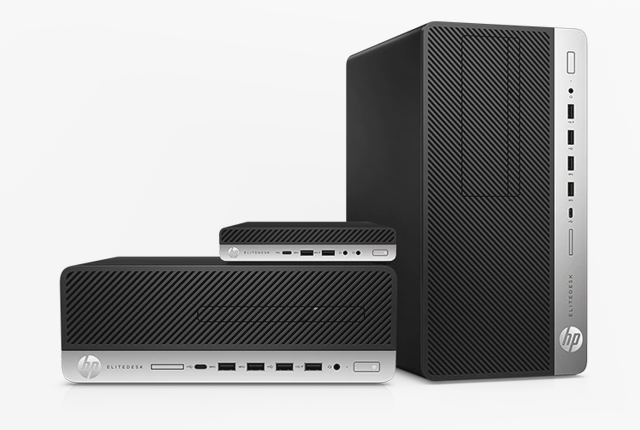 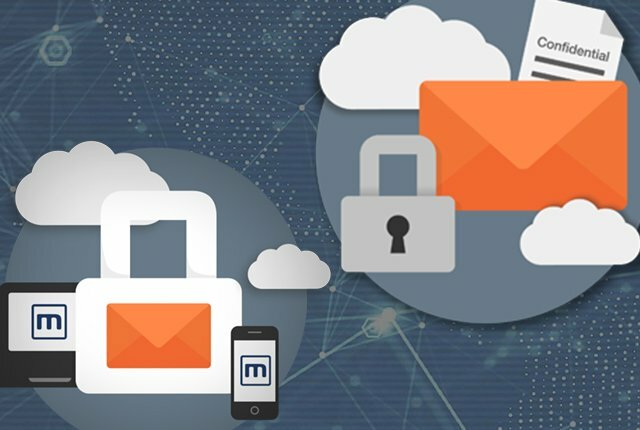 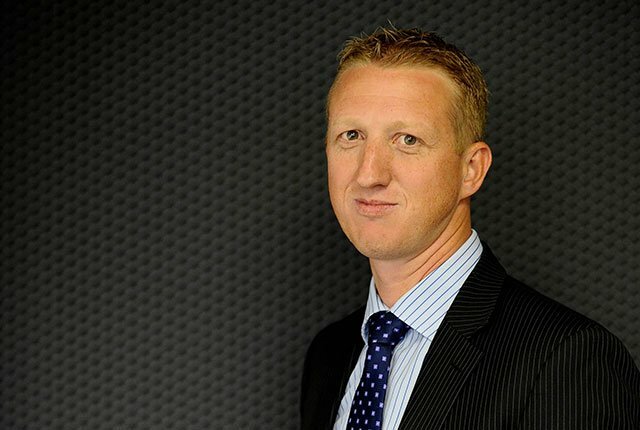 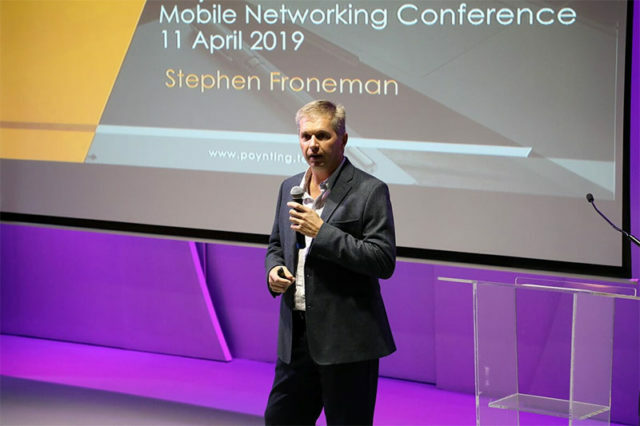 MyBroadband’s Mobile Networking Conference took place at The Venue in Melrose Arch on 11 April 2019 and was a sell-out event. 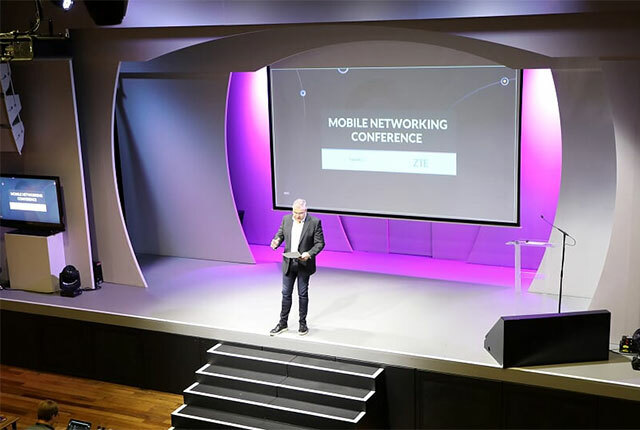 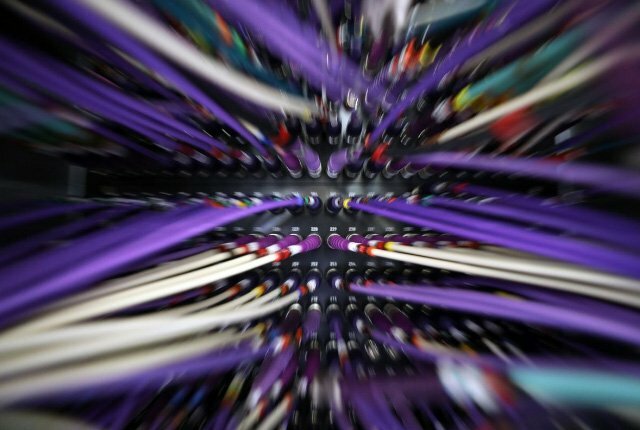 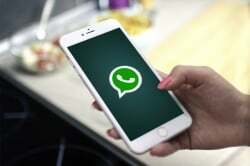 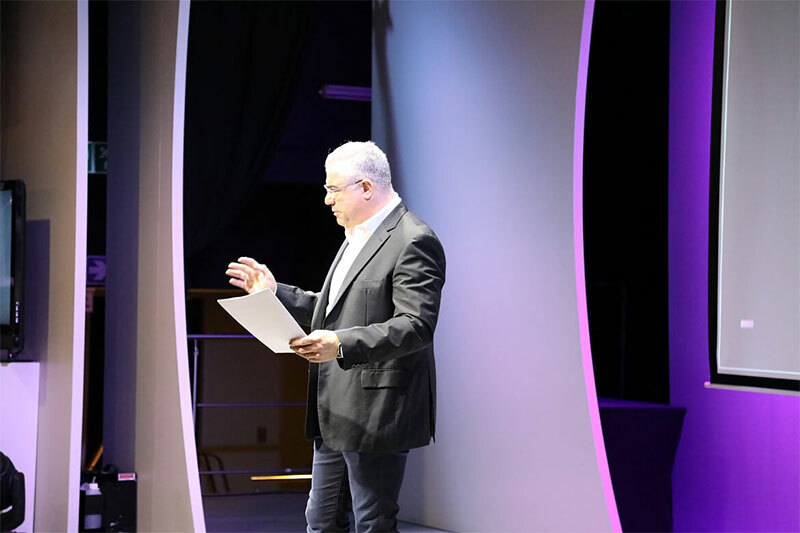 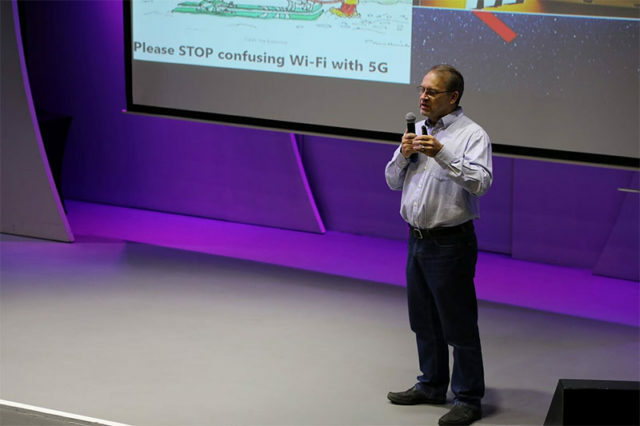 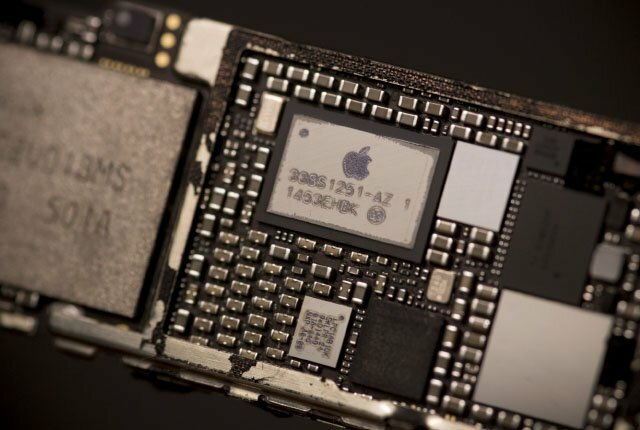 This exclusive technical conference focused on mobile networks and mobile technologies, including 5G, Wi-Fi offloading, network optimisation and cellular antenna technologies. 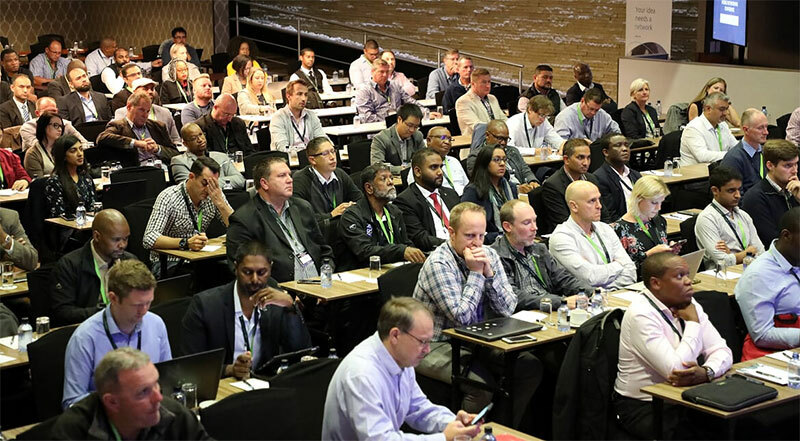 Delegates also learned more about the Internet of Things (IoT) and mobile virtual network operators (MVNO) from speakers. 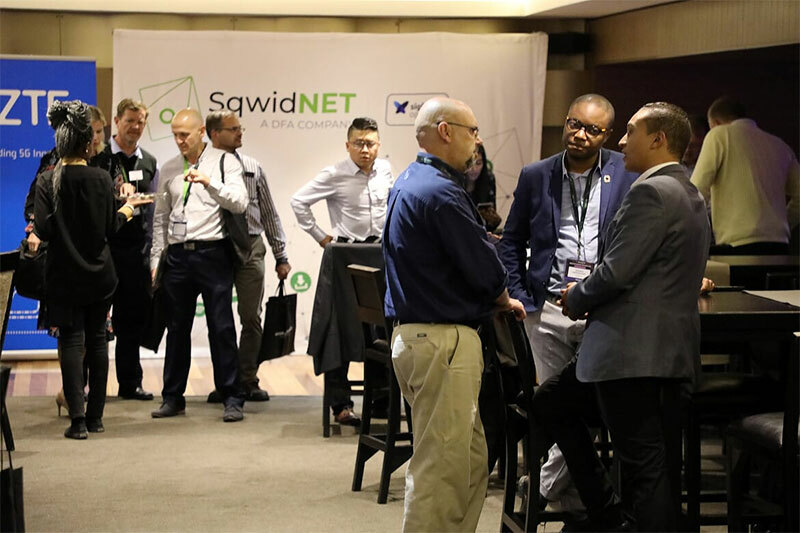 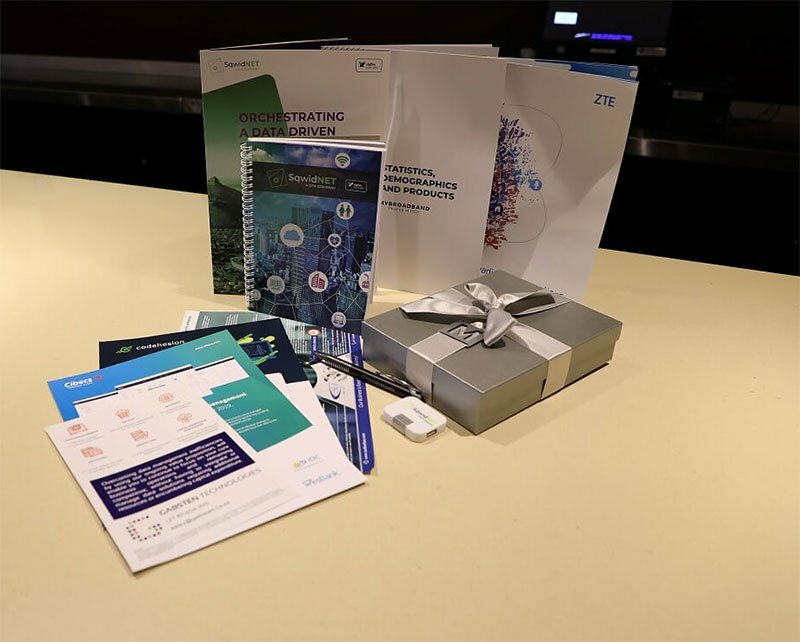 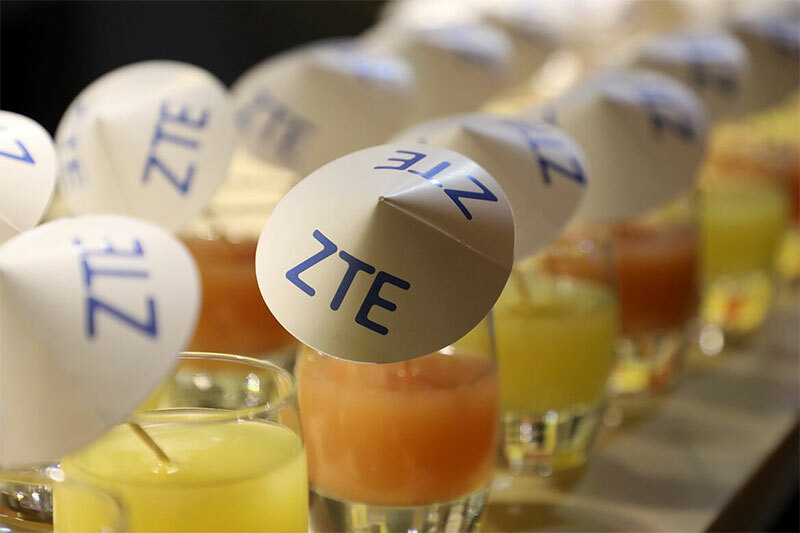 The conference was organised in partnership with ZTE and SqwidNet, which are leaders in the mobile networking and IoT markets respectively. 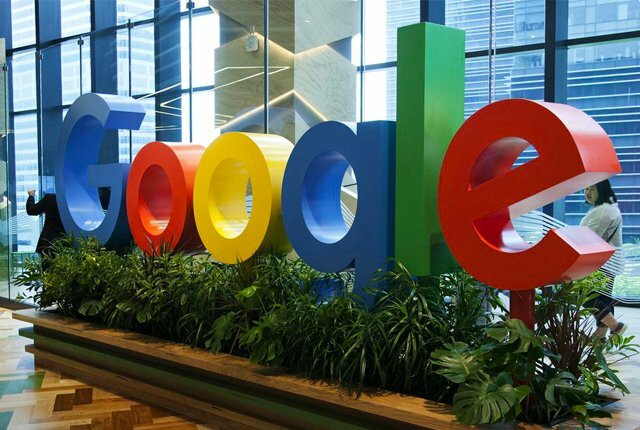 Photos of the conference, which attracted IT executives and professionals from many top companies, are posted below.